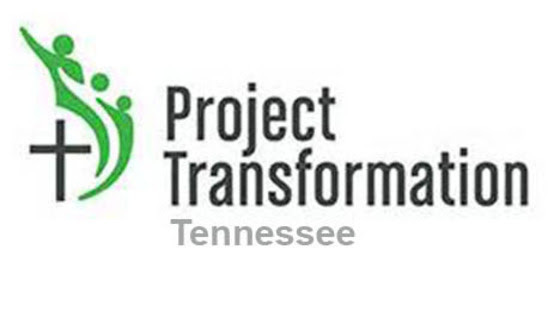 Project Transformation is coming to LaVergne First United Methodist Church! Registration for Project Transformation's summer camp begins April 3. Registration will be every Tuesday and Thursday from 10:00 am until 2:00 pm at the church office and from 5:00 pm until 7:00 pm in the church Welcome Center. The camp is for rising 1st through 6th graders and will be held June 4-July 26. Please help us spread the word! Thank you in advance for helping provide supplies for this great effort serving the children of our community! Please email or call Vanessa Saucedo if you have any questions at vsaucedo@ymail.com or 615-310-3902.